People always ask me how I get my story and character ideas and my answer always boils down to one word: curiosity! Maybe this stems from my long career as a journalist where I was paid to ask questions and go deep, or maybe it’s just my natural inclination to learn more, and more, and more. In any case, curiosity has driven all of my novels. And here’s how it plays out in my day-to-day life: I’m always listening, observing, and … eavesdropping! That woman at the table next to yours who is sipping her pinot noir and staring off into space? That’s me, and I’m listening to your argument with your boyfriend while pretending to totally be interested in that spec on the far wall. That woman at the grocery store who is seemingly inspecting the artichokes? Yep, me again, listening to a mother speak to her eleven-year-old son about his deadbeat dad. 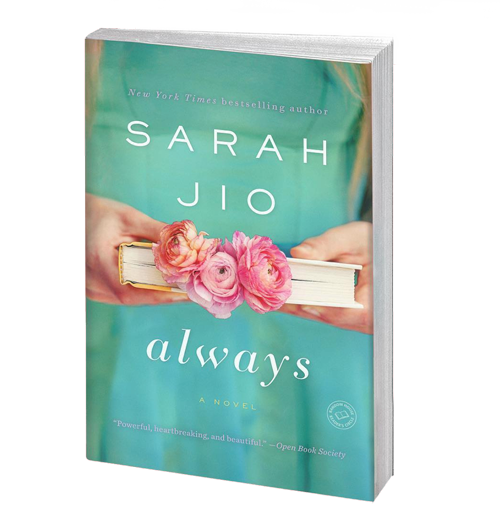 All of it, everywhere, is the interesting real-life stuff that make characters pop off the page and make stories feel more three-dimensional. Try it! I promise, it leads to great material. New Video of My Signing Event in Istanbul! 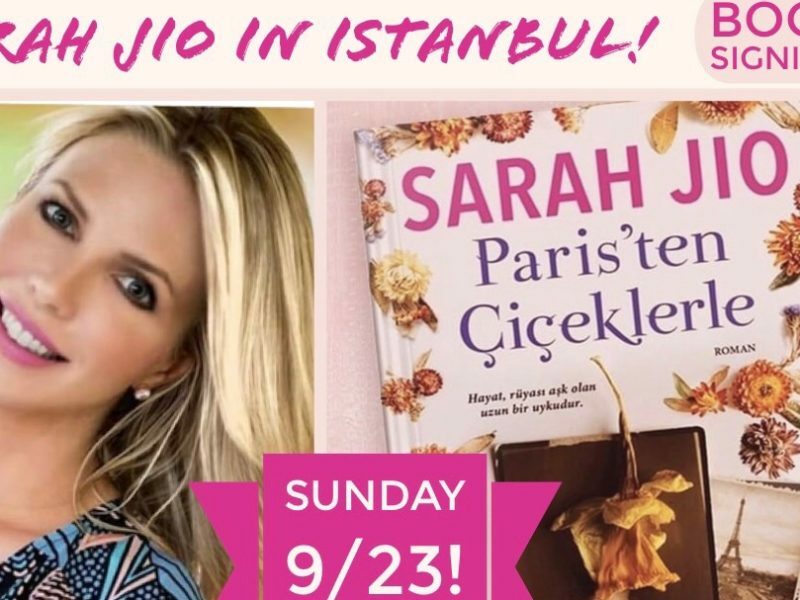 Two Book Signings in Istanbul–This Weekend! 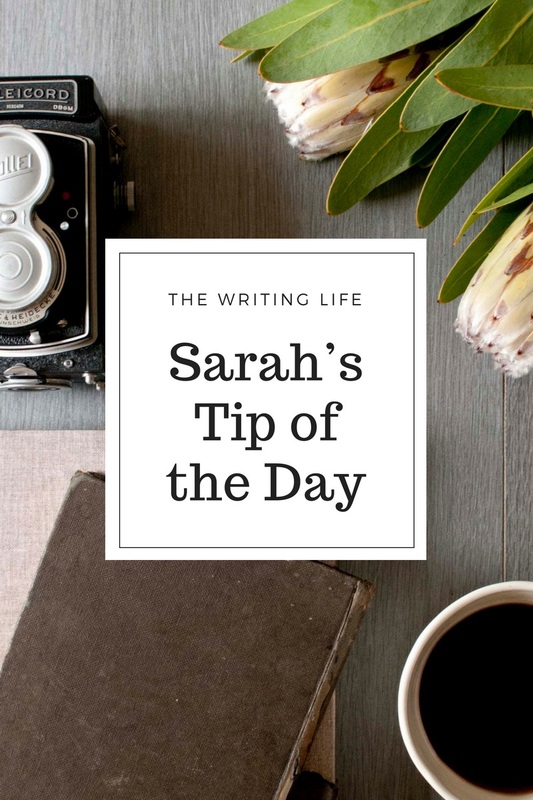 Thank you for writing tips. I hope many more will come. Can you write about how you choose conflicts, and perhaps show us your workplace at home?